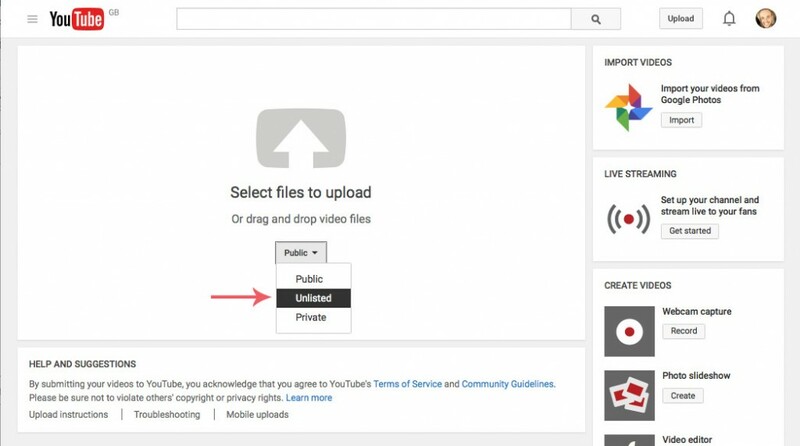 Below is a step by step guide to uploading an “unlisted” Video to Youtube. 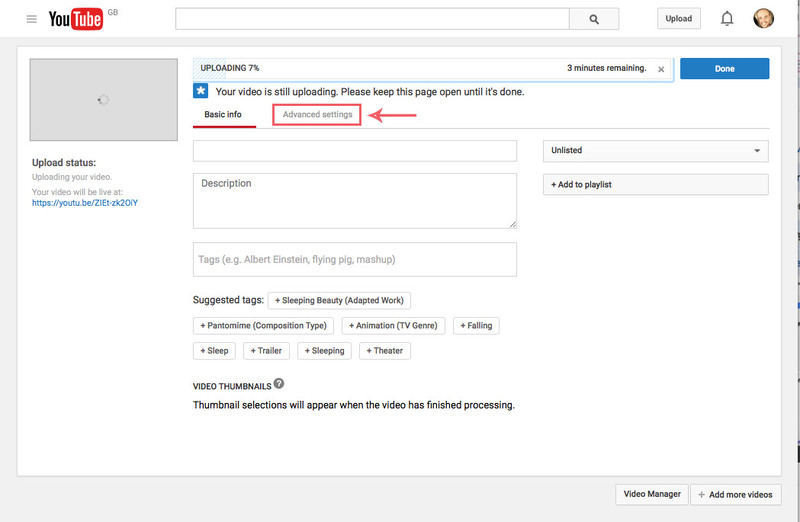 Unlisted means that this video can only be viewed by a user that has the link to the video. 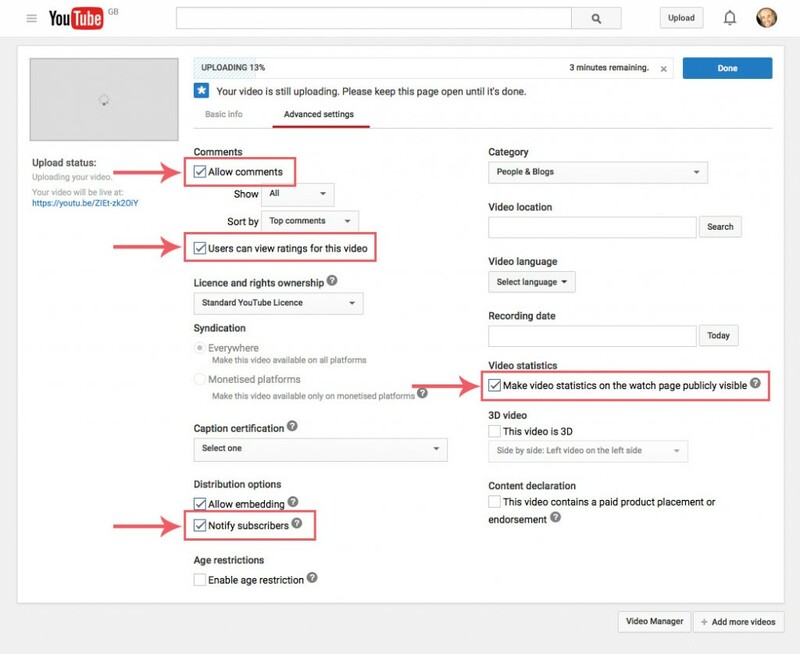 This means the video will not be listed on youtube search or under the uploaders profile. 1. Once signed in to youtube with the account you wish to use. click the “upload” button in the top right corner. 4. 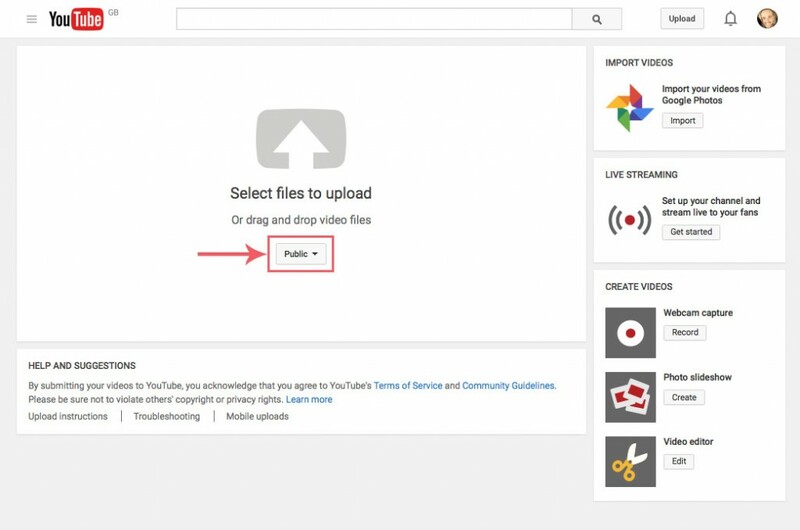 Upload the video file from your computer. 5. Fill out basic info (title, description etc.) if needed. Make video statistics on the watch page publicly visible. 8. Click done and wait for video to upload. 9. 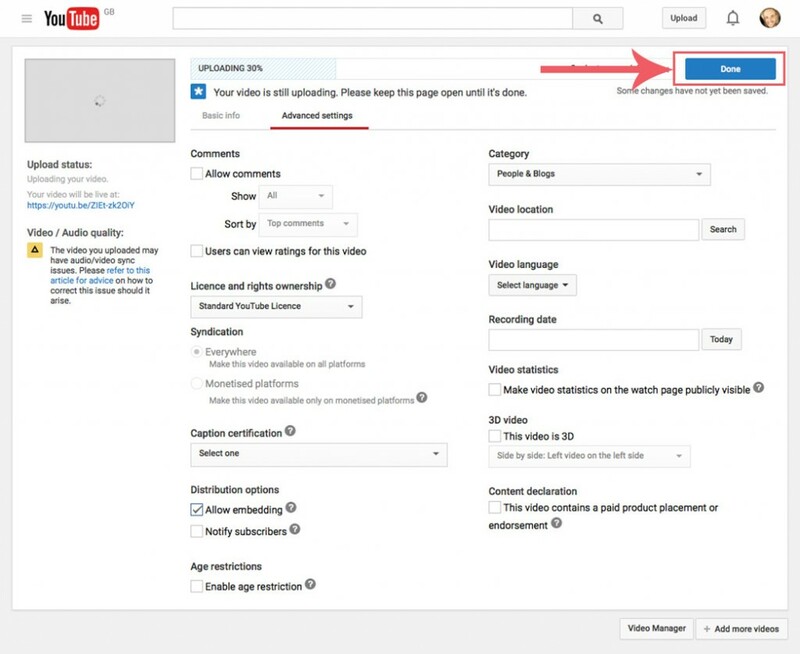 Once the video has finished uploading click embed to use the video in the on your site. That is it! Your video is now only viewable by people who have the direct link to it. Justin's path into design and marketing has been anything but conventional. A random selection of career decisions saw him designing rave flyers, t-shirts and (although refusing to divulge his stage name) he allegedly did a summer stint in Gt Yarmouth as a magician before finally settling on a career in marketing.